Here are our top tips for keeping safe in the city. For more detailed information, see the sections below. Avoid carrying large sums of cash, don’t carry cameras in plain sight and do not leave belongings unattended. Heed the advice of your hosts, Cape Town Tourism Visitor Centre staff, or locals on where to go after dusk. Avoid walking in deserted and dark places at night. Park in a secure, well-lit area with street guards. Never allow strangers to assist you in any way at ATMs or cash points. Street children and beggars may approach you for a handout. If you wish to help, consider giving food, donating to a registered charity or contact Cape Town Tourism for advice. Keep copies of all valuable documents in a safe place. When exploring Table Mountain National Park, take a map, comfortable walking shoes, a few friends and a charged mobile phone. When hiking, be prepared for weather that can change rapidly, even in summer. Bring along enough water and sunblock, as well as something warm to wear. Start heading back well before dark and don’t venture away from the demarcated paths. Tell a friend or your host where you are going and when you expect to be back. Load the Table Mountain National Park emergency number +27(0)861 106 417 into your mobile phone before departing on a hike. 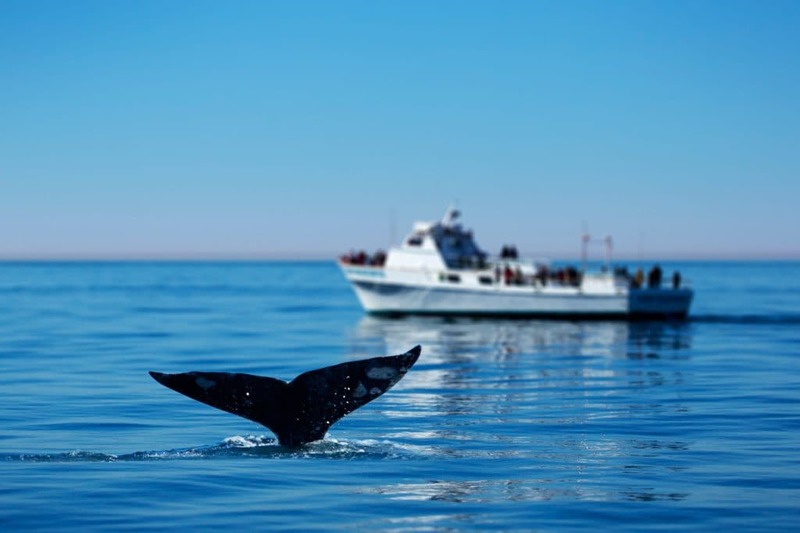 Cape Town Tourism and Protection and Emergency Services run a Visitor Support Programme to assist you, should you be involved in any incident during your stay. Place your valuables/passport in a hotel safe. Never leave your personal property unattended. Close and lock the door when you are in your room. Don’t open the door without first checking who’s asking to come in. Use registered, qualified tour guides. Have your keys ready as you approach your car. Always lock your doors. u Park in well-lit areas at night. Keep enough distance between your car and the one in front to enable you to change lanes and drive away in a hurry. Don’t give lifts to strangers. Look around before entering your driveway. Be aware of strangers begging at intersections and avoid giving them money – rather give responsibly by donating to a known charity. Never open your window when approached by a stranger. If you think you are being followed drive to a busy place or a police station. Keep your valuables out of sight – ie Stash it, don’t flash it. After you’ve parked your car, make sure it is properly locked before you walk away, to ensure you don’t become a victim of thieves who use “remote jamming” devices. Don’t walk in deserted or dark areas. Keep all possessions close to your body and in sight. Don’t use your cellphone while walking, and keep it—and your wallet—safely tucked away. The use of headphones may distract you from what’s happening around you. Avoid the obvious visibility of valuables such as jewellery, cameras, laptops and tablets. Don’t carry large sums of money and avoid counting it in the open. Stay in a group and on lit paths. Don’t keep all your money in one pocket. Use accredited taxis and cabs. Don’t leave handbags under tables, on the backs of chairs or on restroom hooks. Don’t leave cellphones or wallets on restaurant tables. Keep your credit card in sight all the time. Use ATMs in well-lit and safe places. Don’t accept help from strangers or give out your pin number, not even to persons claiming to be bank officials. Watch out for the people standing very close to you and looking over your shoulder as you type in your pin. Never leave your card in the ATM. If it gets stuck or swallowed, follow instructions provided on the ATM machine. Make sure you are not followed after a transaction. Street children and beggars may approach you for a handout. If you wish to help, consider giving food, donating to a registered charity or contact Cape Town Tourism for advice. You may also encounter aggressive begging in the CBD. This is intimidating behaviour that can make you feel threatened. You may also be followed around persistently despite your having said “no”. The CCID, which provides security in the city area, is available to help. Make eye contact and say “No, please leave me alone” firmly and clearly. 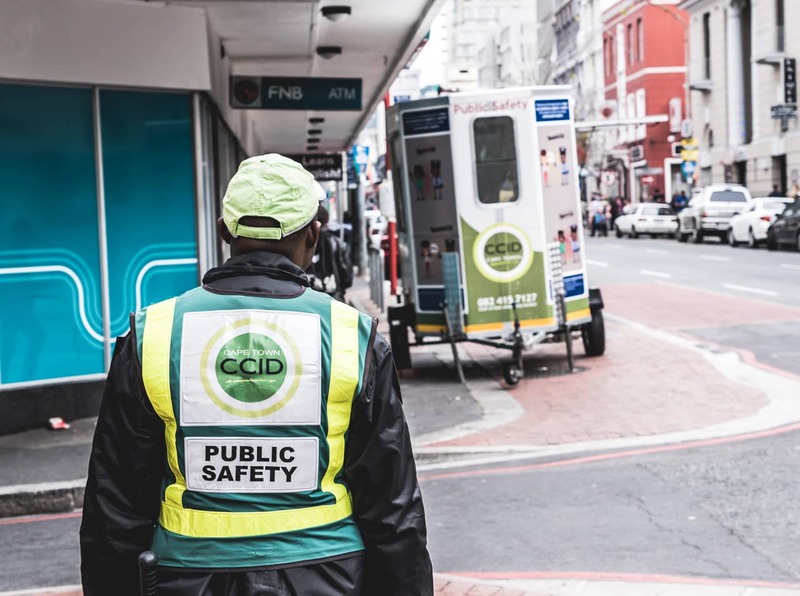 If you feel threatened or uncomfortable in any way within the CBD, find a CCID Public Safety Officer and ask for assistance. Alternatively, walk into the first open venue and call one of the emergency numbers on this page. High-quality tap (faucet) water is available across the city and it is both palatable and safe to drink straight from the tap. The quality of the food is excellent, and Cape Town has some of the top restaurants in the world. We have a warm sunny climate and you should wear sunscreen and a hat whenever you are out of doors during the day, particularly between 10am and 4pm.